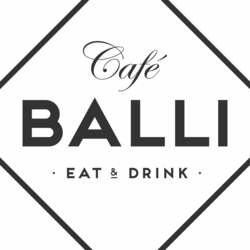 This time, at the request of many of you, we will meet again at – Café Balli! Join the event early so you can meet, greet and chat with new and old friends from all over the world. The beginning of the evening is reserved for lounge background music and at around 22:00 we will change to more dancey international tunes! Need to cool down during dancing or want to go on chatting with fellow members? No problem, the terrace will be at our disposal too! Do you have friends who have not yet joined any InterNations event but you think they definitely should? Let them sign up for the event first, bring them along with you and introduce them to our community! Want to be a part of the welcome team? Let me know! Looking forward to seeing you :)!